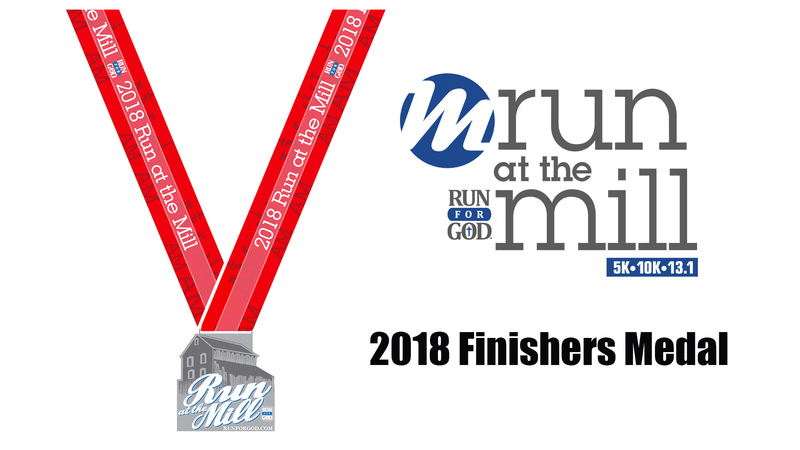 Join us for the 8th Annual Run for God - Run at the Mill – 5K, 10K, and Half Marathon, which will take place at Historic Prater's Mill in Dalton, GA. This spring race is truly one for the family! Complete with food, music, children's inflatables and much more, your family will have a chance to enjoy the day while you reach to achieve that next endurance goal. Find the 2018 results here! Medals are high quality, large, and custom made! Don't miss out on this opportunity. MEDALS ARE ONLY AVAILABLE FOR HALF MARATHON FINISHERS. All 5K and 10K finishers will receive a Run for God military style dog tag. All 5K finishers will receive a short sleeve moisture-wicking technical t-shirt. Half Marathon and 10K finishers will receive a long sleeve moisture-wicking technical t-shirt. The first 700 registrants for all races combined will receive a high-quality finisher's medal! Register early! Once they're gone, they're gone! Be sure to sign up early to be guaranteed a t-shirt at packet pickup. Everyone who registers and races WILL receive a t-shirt, however, those who register after Wednesday - April 11, 2018, will have to pick theirs up at a later date!! 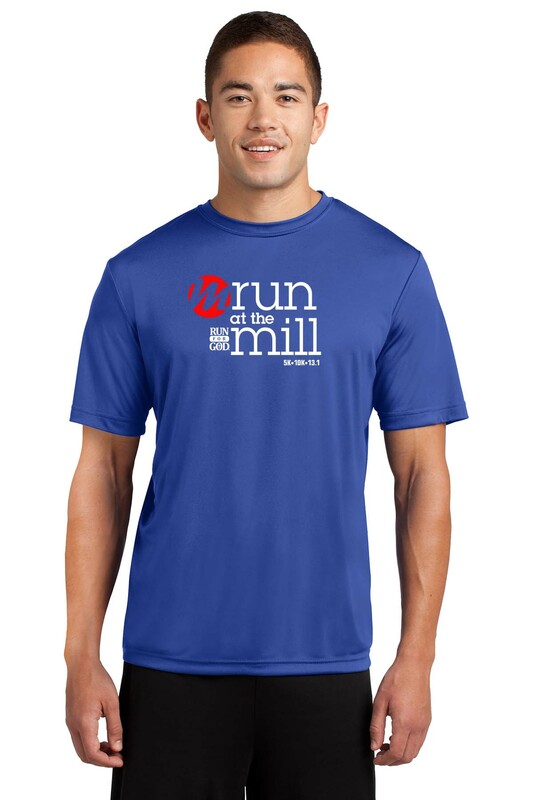 Hampton Inn of Dalton has graciously agreed to give a discount to Run at the Mill participants! Click the Hampton Inn logo to go to the reservation page. Be a part of the team competition this year, which is based on participation. You can register as a church, community organization, or even as a corporation or workplace. When you register, look to see if anyone has created a team for your organization. If not, you can start a team and get others to join you! You will see the Team section as you register. Gather up all you can and there just may be a team award in your future! 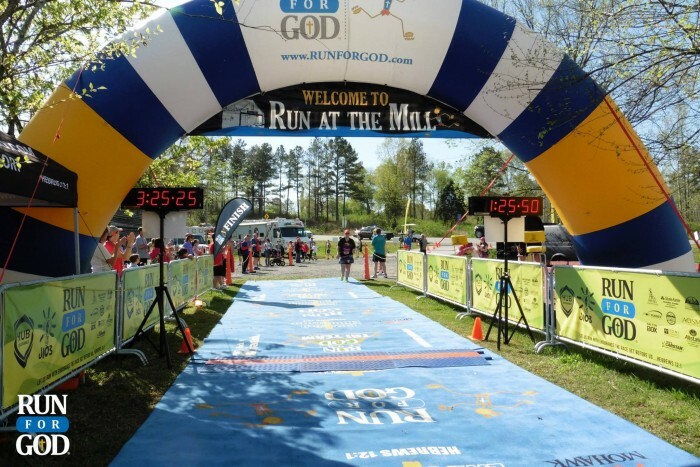 Run for God is a Nonprofit Corporation. 100% of the proceeds from our races are used in one of two ways. When you register, you will be helping to take the name of Jesus to the running world through the "Who do you say that I AM?" ad campaign. We are seeing eternal decisions made in response to the ads in Runner's World Magazine! 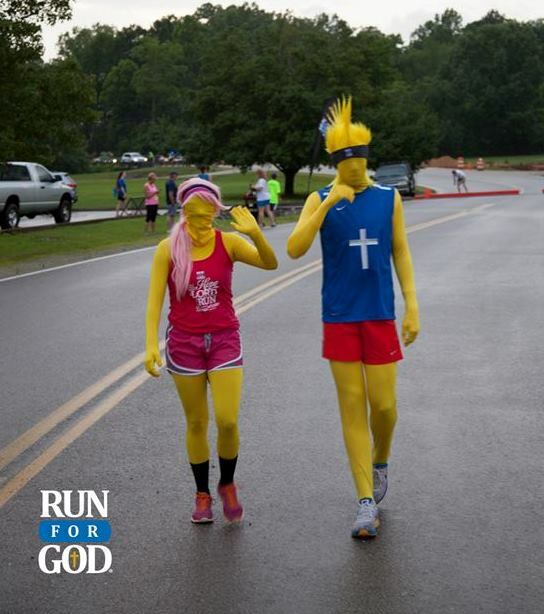 If you'd like to know more, please visit RunforGod.com. The second is to keep the day-to-day operations of Run for God moving. 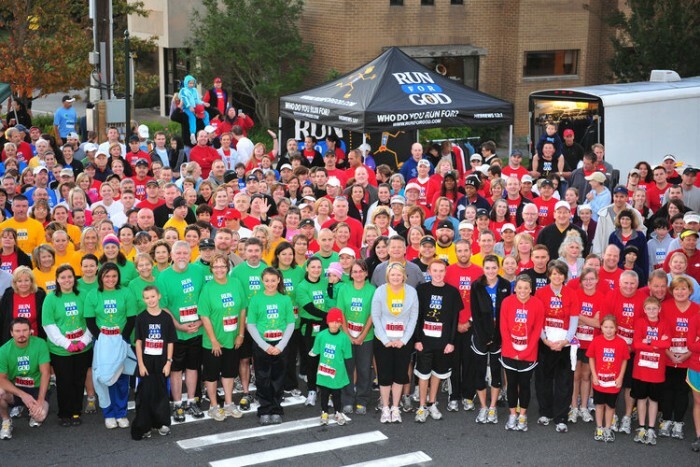 Our revenue comes from books, t-shirts, sponsors, and races.